No mobile application or registration/login required. 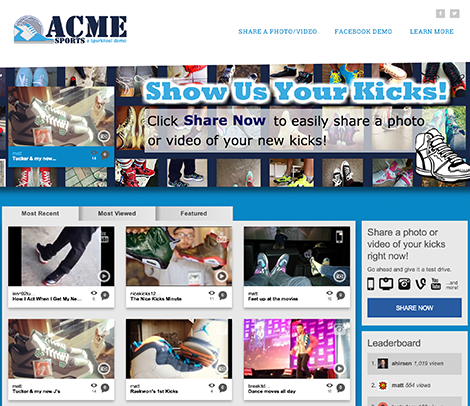 Share video and photo content from any desktop, tablet or mobile device. Custom rights and permissions workflow built into every sharing interface.